When it comes to interior design for a home, the criteria for a carpet ranges from the allocated budget, size of the needed carpet, extent of the carpeting, already existing décor of the place and whether there are toddlers or pets in the home. For homes with toddlers or pets, easy to clean carpets are advisable, although beauty should not be comprised. Handmade carpets are characterized with being easier to clean thus they do not harbor much allergens. More to that, they do not easily discolor and if customized, they are not only beautiful but also unique. Making them one the best choices for a residential carpet. I have a quick question for you. I have a duplex house. Would you recommend me a carpet on the first floor as well? This post is all about the hand made tufted rugs and carpets.These are too stunning and looking very good.These rare also very good to use. 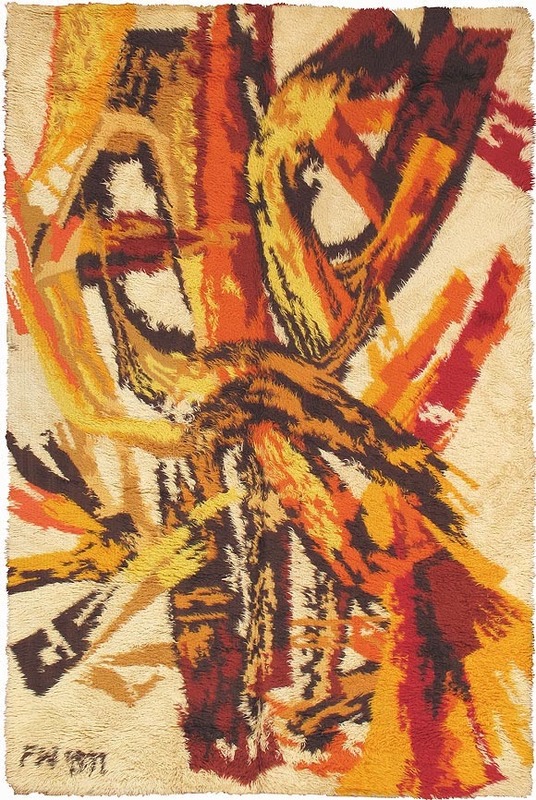 Morocco Rugs are famous for their abstract, primitively modern design which is wonderfully unique from the more elegant and sophisticated Persian rugs... you cant't help but to love them and they will transform any room and there's so many to choose from we are definitely spoiled.